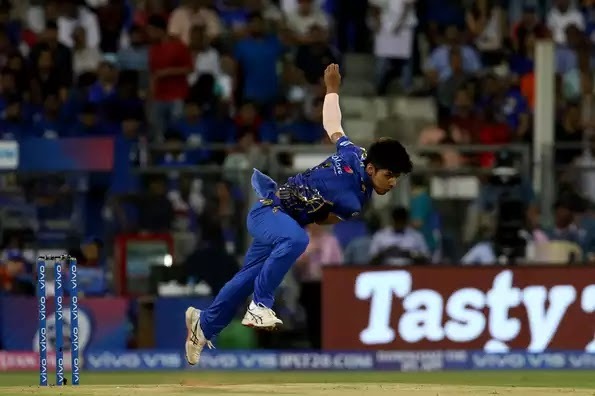 Salam, 17, turned up for Mumbai Indians in their lung-opener against Delhi Capitals at the Wankhede Stadium, in Mumbai, on Sunday and also opened the bowling for the hosts. Parvez Rasool, an off-break bowler, was the first one from the northern state, to play in the cash-rich tournament. Rasool represented two IPL teams – Pune Warriors India and Sunrisers Hyderabad.